James French, MD, is an ASPS Member plastic surgeon who is board certified by The American Board of Plastic Surgery® and trained specifically in plastic surgery. ASPS members operate only in accredited medical facilities, adhere to a strict code of ethics and fulfill continuing medical education requirements in plastic surgery, including training in patient safety techniques. As your medical partner, Dr. French is dedicated to working with you to achieve your goals. Dr. James French’s patients value his ability to provide a safe procedure, comfortable and listening atmosphere, and natural-looking results for an experience that meets or exceeds their expectations. Whether you are hoping to schedule a procedure soon or just want to know more about your options, the goal of each consultation is to make sure your questions are answered and that you have the information you need to take the next step in your journey, regardless of whether that includes surgery. 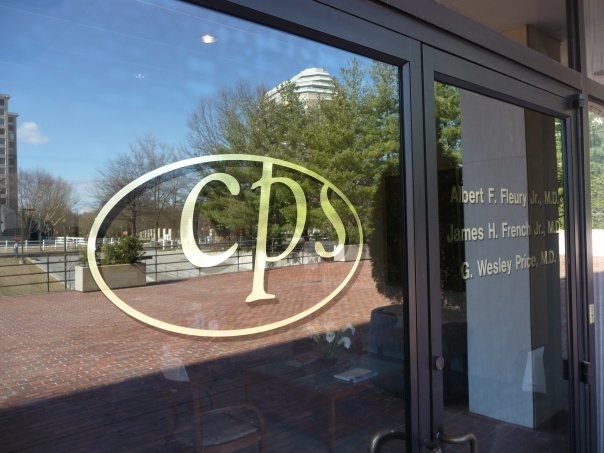 Consultations with Dr. French are available at both CPS office locations in Annandale, VA and Chevy Chase, MD. Dr. French has been specializing in Washington plastic surgery for more than 20 years. 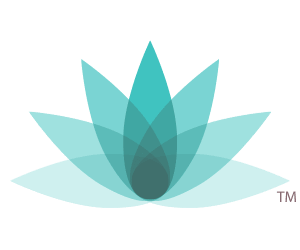 His procedure interests include Northern Virginia facelift, breast augmentation Washington, abdominoplasty and liposuction. In addition to residencies in general surgery (Louisiana State University School of Medicine) and plastic surgery (Vanderbilt University), Dr. French has also completed a fellowship in craniofacial surgery. He is a Fellow of the American College of Surgeons (FACS) and has consistently been named a Washingtonian Top Plastic Surgeon since the late 1980’s.